As manufacturing continues to become greener, Ford Motor Company is going further to shrink its environmental footprint by sharing even more leading sustainability practices with its suppliers around the globe. 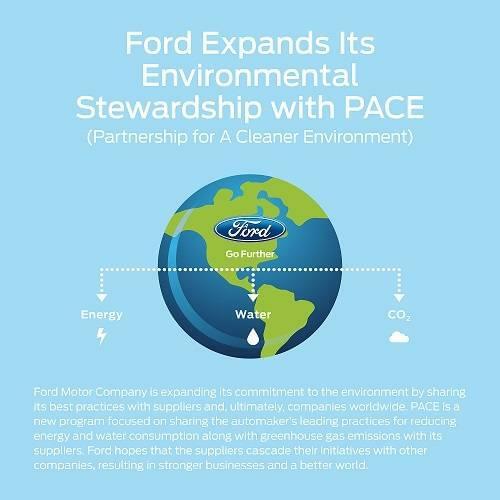 The Partnership for A Cleaner Environment (PACE) is part of Ford’s commitment to creating a better world. While many sustainability practices already have been implemented at the company’s manufacturing sites, Ford has expanded the program now to include tools that help suppliers reduce carbon-dioxide emissions and waste, as well as help make water and energy consumption more efficient. Last year, a second select group of suppliers were invited to join the voluntary program, bringing the number of participating companies to more than 40 in two years. 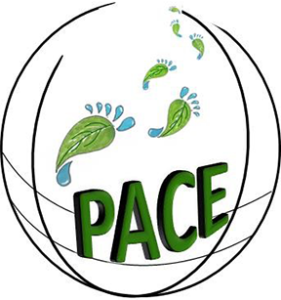 PACE now has the potential to impact nearly 1,100 supplier sites in more than 40 countries. 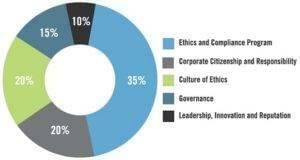 With programs like PACE showing Ford’s commitment to environmental sustainability and corporate citizenship, Ethisphere Institute today named the automaker to its list of the World’s Most Ethical Companies for the eighth year in a row. As part of PACE, Ford offers best practices and monitoring tools to help its suppliers track and achieve their own goals. In return, the suppliers report their environmental progress. They also share their own best practices. Already, participating suppliers are on track to save an estimated 550 million gallons of water over the next five years. That’s enough to fill 837 Olympic swimming pools. This is according to data collected in 2016. Recognizing sustainability is an ongoing commitment. Ford is providing suppliers with a PACE toolkit, complete with more than 350 leading practices across four categories. Those categories are energy, water, air emissions and waste. Leading practices include optimizing cooling tower operation, reducing compressed air usage in manufacturing operations and eliminating single-pass cooling systems. In addition to larger scale projects, even the simplest leading practices, will help conserve valuable resources. Ultimately, sharing its impact on environmental sustainability with suppliers has the potential to affect millions around the world. PACE is just one portion of Ford’s supply chain sustainability strategy. It also includes initiatives on human rights, working conditions and conflict minerals. Ford is also the first automaker to join the Electronic Industry Citizenship Coalition. It’s a nonprofit organization dedicated to improving social, environmental and ethical conditions in their members’ global supply chains.